There are a number of ways making money with your sites. As discussed in the first article of this “Monetizing Your Website” series, you should carefully consider the niche that you are pursuing. This is so you can maximize the types of revenue sources available to you. It is far better, for instance, to focus on a niche that has high competition for Adsense, products available to be sold, interesting information that people would perform actions to have access to, etc. Following are the main revenue sources for websites. Following are brief descriptions of each revenue source. Each method can be adapted to your site depending on your niche. Later in this series, each will receive an in-depth article. I have to admit, my favorite method of making money with sites revolves around products. Targeted traffic is more difficult to build for a product-oriented site, than it is to drive generalized traffic (such as celebrity gossip or other popular content that isn’t tied to “buyer keywords”, yet traffic targeted to specific products can be orders of magnitude higher. Which are you more likely to profit from, someone searching for acne treatment products, or someone searching for celebrity gossip? Both can be equally profitable, yet the volume of traffic necessary to profit from celebrity gossip may require 100x the traffic, or more. This is my favorite type of site. There is a particular formula which seems to work the best on affiliate product types of websites. Here are some tips for you to get the most from your product-oriented site. Set two products side-by-side. One will give you a profit of $10 if it sells. The other will give you $20. Which is better to promote? All other things equal, the site that sells the product with $20 profit will make you twice as much money. Additionally, when you examine the keywords and find that one term may have twice as much volume as another term – you may initially be drawn to the term which has more search volume. However, if the least-searched-for term makes you more than twice the profit, it is a better keyword to chase after. These considerations warrant their own article, which I discuss later in this series on how to monetize your site. Keeping profitability in mind, before you begin creating your content, will help you to create a more profitable site. Lead collection is a big business. It is also wide-open, a set of niches that are easy to rank for, because it often includes local-specific activity. There are tens of thousands of cities in the world, and in each one someone is looking for plumbers, carpenters, solar panel installers, movers, lawn mowers, home contractors, mortgage specialists and any number of thousands of other professionals. By merging a list of cities with a profession, you have a site structure which could potentially yield hundreds of leads. 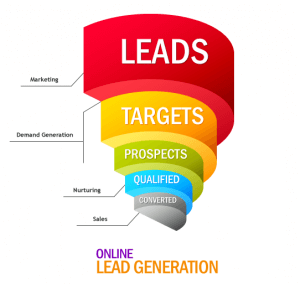 There are many professionals who are interested in buying those leads. It is a great business model. Once you’ve learned to rank for one city, you’ve gained the knowledge and expertise necessary to rank for all of them. While this is a great opportunity, there are additional steps necessary to profit from it. While you could put up Google Adsense on a site that ranks for local services, the best way to profit will be to sell the leads. You’ll need to shop around, finding various agencies that are willing to buy your leads. Depending on the type of lead, you could be looking at $10 to hundreds of dollars per contact. Finding one agency willing to take 100% of your contacts, regardless of location, will make your life a lot easier. Not all keywords are focused around what I call “buying terms” – where someone is showing specific intent to buy a particular product. Those terms can be rewarding to rank for. The only requirement is that the keyword is important for someone. Someone needs to be willing to bid on the keywords that your site is ranking for. 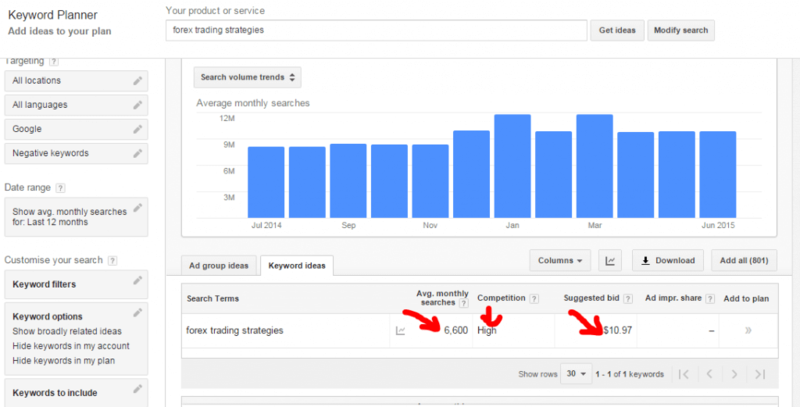 By using Google’s keyword planner tool, you can distinguish whether competition for a term is low, medium or high. By focusing on keywords which have high competition, you will receive a higher number of advertisers who are interested in competing with each other to bid on having their ads placed on your site. That will, in turn, increase the money you get per click from your site’s traffic. 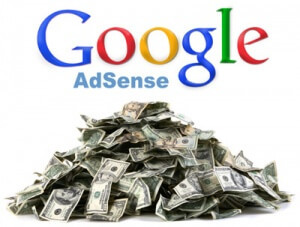 Adsense works great as a secondary method of monetization. In fact, Google hates “Made for Adsense”, or “MFA”, sites. They do not want you to create content which serves no other purpose than to attempt to make money with adsense. If you have a website which features products, or lead collection, Adsense can provide an extra revenue source. 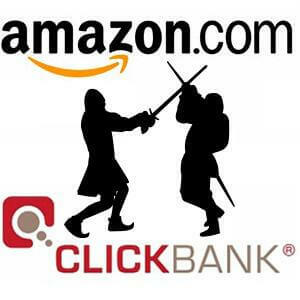 Clickbank information products are an excellent way to monetize how-to content. 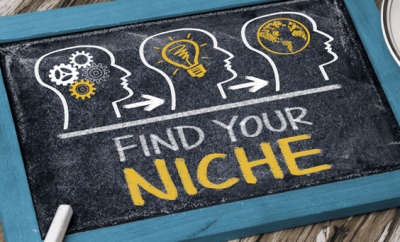 There are many niches that can be found which have a detailed guide which pairs well with certain niche topics. If you’re searching for Gazebo floor plans, a list of companies who finance film projects, how to install your own solar panels, or any number of various keywords that suggest the searcher is looking for a guide – there is a product at Clickbank to satisfy that need. 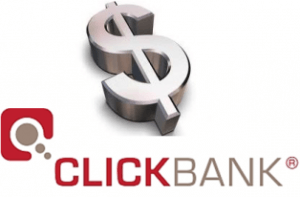 I’ve found, when dealing with Clickbank products, that there is a slightly larger amount of refunds than when dealing with other product types – however, the profit margins are so insanely high (often 50% to 75%) that it more than makes up for the inconvenience. If someone is looking for information, and you are the only source of that information – locking that content and having people perform various tasks can provide an excellent source of income for your site. Simple tasks, like filling out an offer or providing an email address, are performed by your site’s visitors. 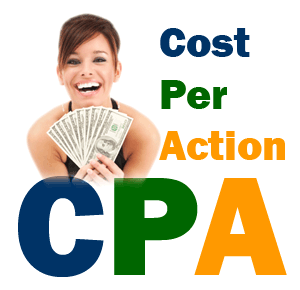 Various CPA companies will pay you for the tasks that your traffic perform. These are some of the main strategies used to monetize websites. I’ve briefly covered these topics here. 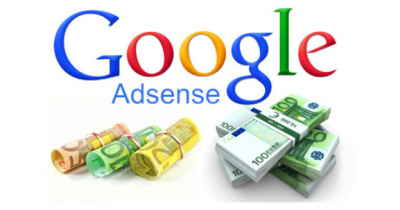 In the next article, I go into further depth on how to increase your profits with Google’s Adsense.